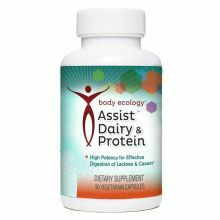 In order to carry out everyday tasks like making enzymes, hormones, and neurotransmitters your body needs protein. Not just any protein will do. You need a specific set of amino acids and you need both animal and plant protein.